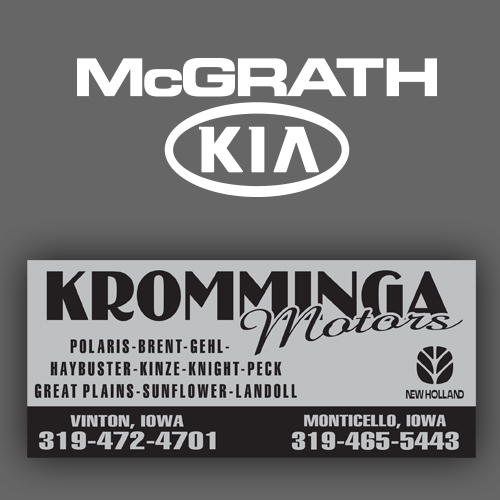 Our custom dealer plates are available using your artwork or our graphic team putting something together for you. They are standard size and will fit most models. Made from a rigid vinyl and printed to with stand the outside elements. 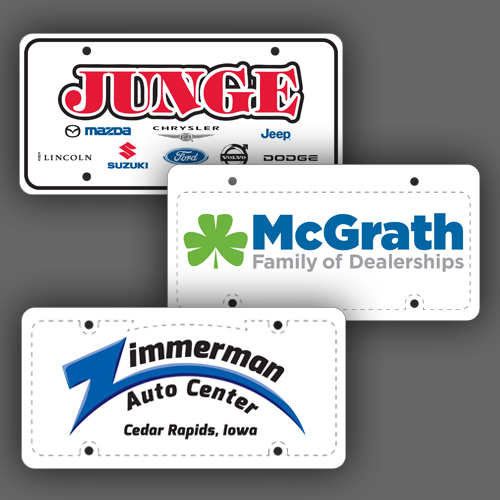 If you’re looking for ID badges for your dealership ask us how we can help. With many options available we’re certain we have the right fit for you.